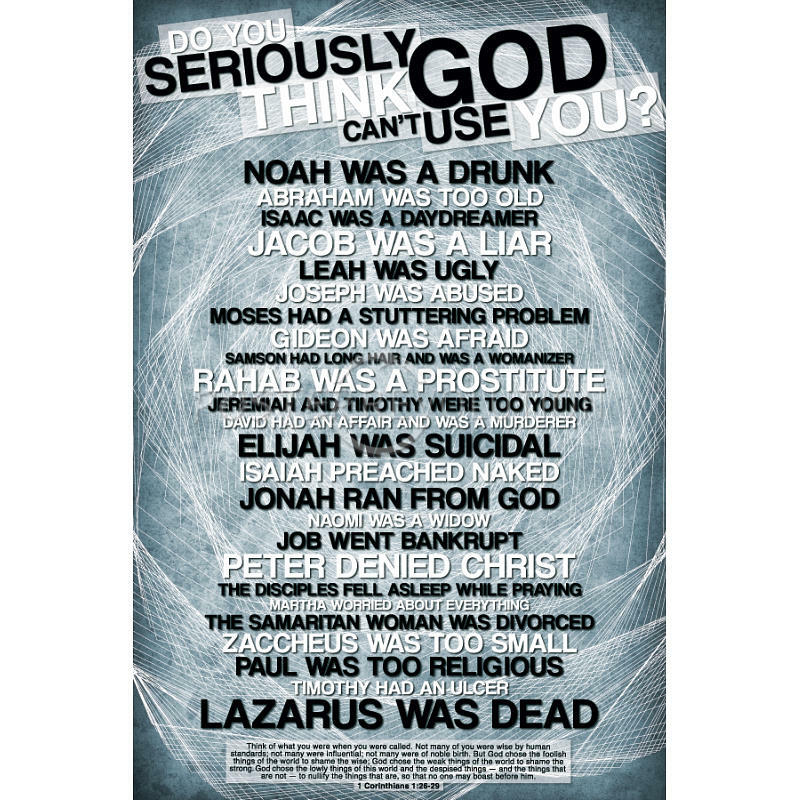 Think of what you were when you were called. Not many of you were wise by human standards; not many were influential; not many were of noble birth. But God chose the foolish things of the world to shame the wise; God chose the weak things of the world to shame the strong. He chose the lowly things of this world and the despised things— and the things that are not— to nullify the things that are, so that no-one may boast before him. Next: Next post: Are You A ‘Religious Nerd’?